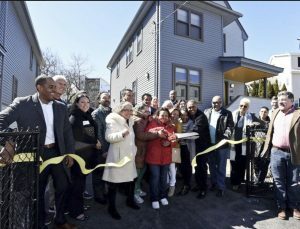 We are proud to be working with Lawrence Community Works, a long-standing non-profit organization that is improving life for low-income residents of Lawrence. Together, we just completed five new homes on long-vacant lots in the heart of Lawrence. 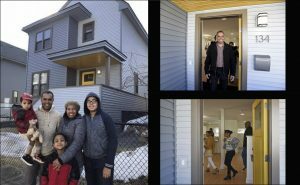 This project will transform the neighborhood as well as provide homes for five lucky families that literally won the lottery to purchase these homes. Read more about it here. 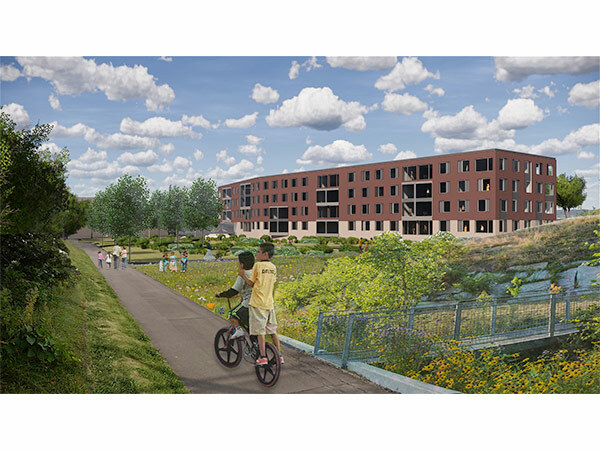 We are also teaming with HighMark Land Design and Abacus Architects and Planners to design eighty newaffordable rental apartments on an ex-industrial site next to the Merrimack River. 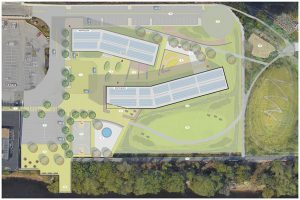 This remarkable site will connect the hidden Ferrous Park to the adjacent housing and the rest of the city beyond. Our Fields Corner (Dorchester) Compact Living Units project is now in zoning review and BPDA approval with the City of Boston. This is the first project to be reviewed under the City’s Compact Living Units guidelines. This will be a non-subsidized 100% affordable rental project with 14 units in a triple-decker like building. Read more about it here.